We’re leading residential painters and decorators in London, delivering internal & external residential painting and decorating services to your doorstep. Unlike other painters and decorators in London, we take time & care with each customer, ensuring they achieve the desired look for their residential space, regardless of how complex. With our expert residential painting and decorating team, we can transform any residential area into a sleek, stylish & completely personal space. Having decades of residential painting and decorating experience has allowed us to create a perfect service. We’re quick, reliable & always high on quality. Contact your local painters and decorators in London for a free quotation. Separating our service from other residential painters and decorators in London has always been important to us. That’s why, not only do we promise a quality service, we also provide guarantees! We offer a Price-Match Guarantee, meaning you always get the best price when hiring your local painters and decorators. We’ve undertaken hundreds of residential decorating projects in the past and we always deliver. Take a look at some of these residential transformations we’ve completed in the past. 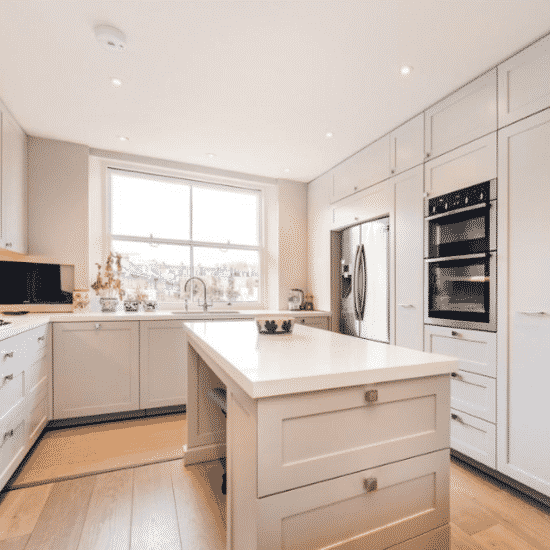 We’re experienced with all residential spaces and we’ve carried at all types of renovations- so we’d surely be able to help you achieve your vision for your home. Our reputation as London’s foremost residential painters and decorators has been crafted through decades of residential painting and decorating. As well as our consistency within quality, our entire team is made up of industry professionals who’s true passion is transforming internal or external spaces into areas which are unique, clean & personal. This paired with excellent customer service skills has made us London’s trusted residential painters and decorators. As part of this, no job is complete until the customer has signed it off with their complete satisfaction. We’re always happy to help, so get in contact with us now. 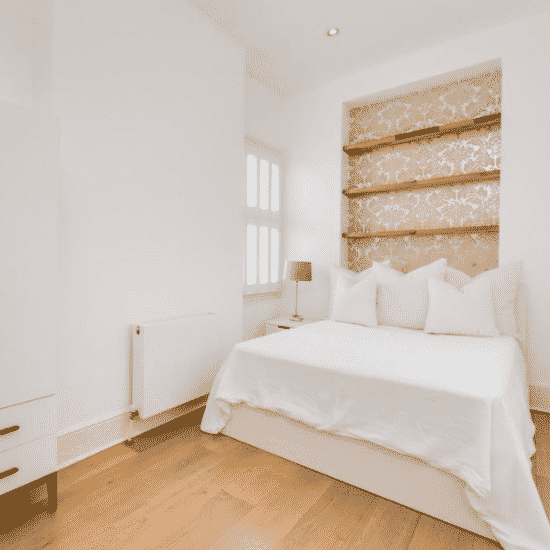 Choosing a painter and decorator in London is a tiring experience. Especially with residential painting and decorating, which requires entrusting tradesman in your own home. That’s why we’re always high on quality, reliable & use previous customer experience to always keep improving our own services. 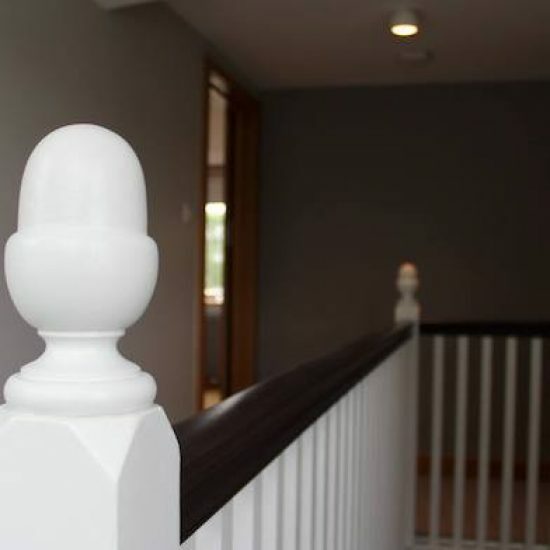 Our process for residential painting and decorating is simple. First, we correspond with each customer to get a complete idea of what is desired & required with their residential project. We then employ speedy, yet extensive planning and preparation to achieve the highest quality finish. Once we’ve completed the painting & decorating, a sign off sheet will be issued. We’ll always ensure your satisfied before we leave. Internal painting and decorating is perfect for upgrading your home. Due to the endless possibilities, you are given the complete choice & creativity to transform these areas into whatever is desired. Regardless of the painting and decorating choices you make for your home, rest assured we have the expertise & painters and decorators to achieve your desired outcome. All our residential painting and decorating work begin with preparation, meaning we won’t begin decorating until all flooring & furniture is properly protected. As for external residential painting and decorating, we will only use the highest quality weather shielding materials, ensuring that our workmanship stands strong against the toughest of weather conditions. This is all part of our desire to continue as the leading residential painters and decorators in London.